It’s bound to happen. Sooner or later, if you drive long enough, you’re likely to have some sort of automobile accident. With luck, it will be minor. 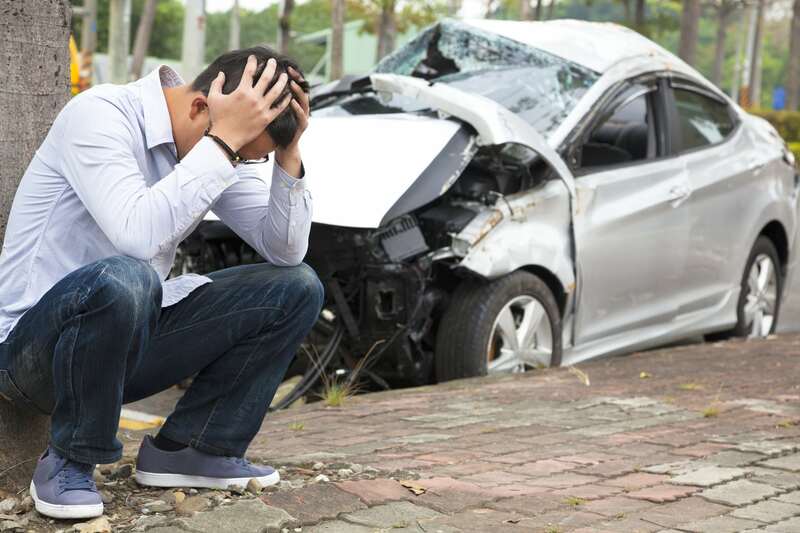 But regardless, knowing how to handle an auto accident claim can possibly save you thousands of dollars. If you are involved in an accident, particularly in moderate to severe accidents, the first thing you need to do is contact the police. They will arrive quickly and help you sort out what happened, who may be at fault, and contact towing companies to remove your vehicle from the scene of the accident if necessary.